“We’re high school sweethearts. We made it through the college years. We made it through the stress of finding and starting our first jobs, which turned into careers. Everything has always just fallen into place for Dave and me. Sure, we have to work at our relationship, just like everyone does, but all in all, things were always just easy for us. 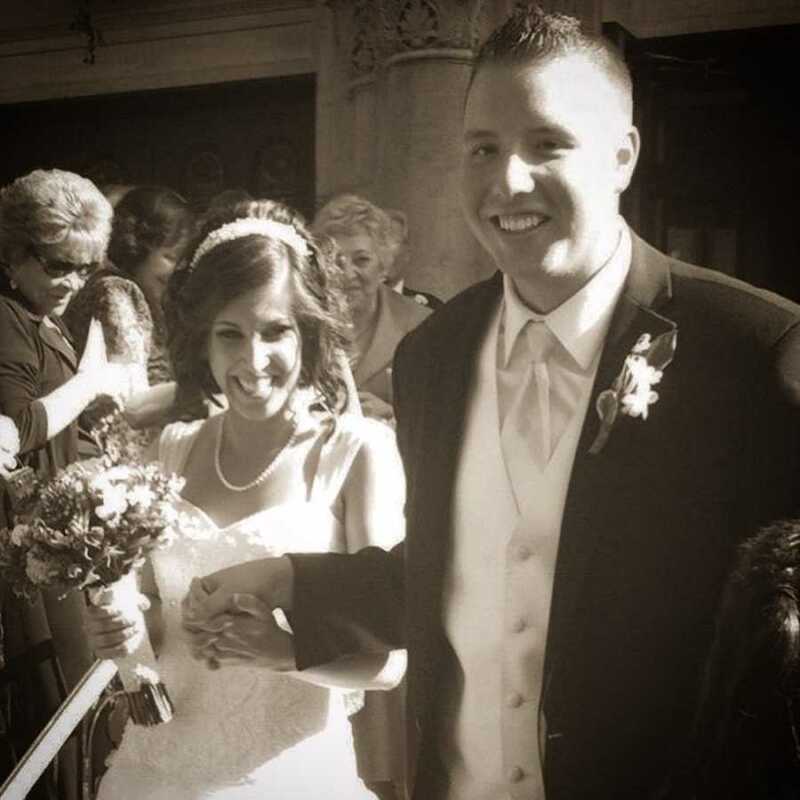 We got married on the most perfect day in May of 2012 and knew we wanted to start a family as soon as possible. We gave ourselves a year to settle into married life and learning to live together, which we hadn’t done prior to getting married, and then decided the time was right. We just assumed starting a family would come easily to us, just as everything else always had. We got pregnant after only a few months of trying but experienced a miscarriage after only a few short weeks of finding out. That’s when real life really sank in. We tried for months to get pregnant again – we thought it would be so easy, but month after month we experienced negative pregnancy tests. Finally, after trying for an entire year, we turned to a fertility specialist for answers. 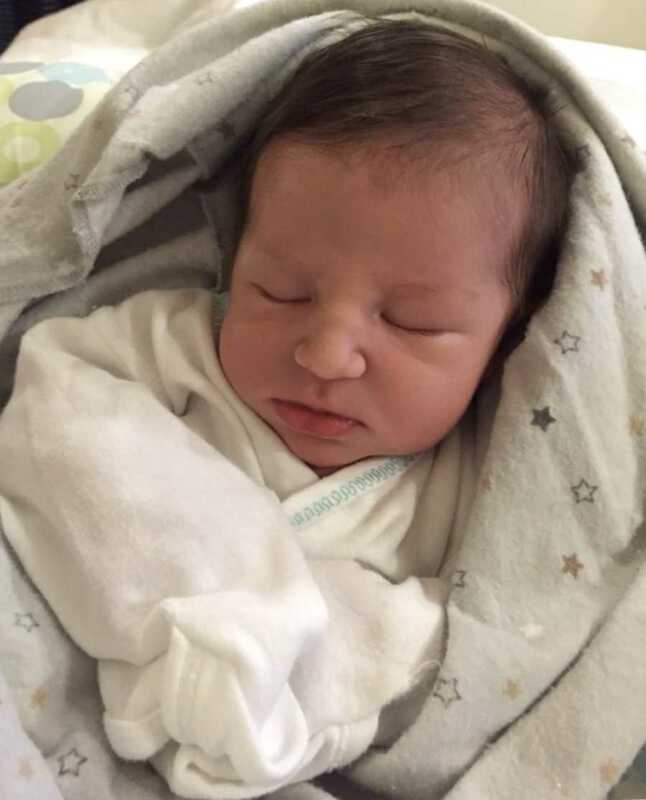 It turned out, after several failed attempts at IUI (intrauterine insemination), that IVF (in-vitro fertilization) was our solution and we were blessed with our first baby in June of 2015. 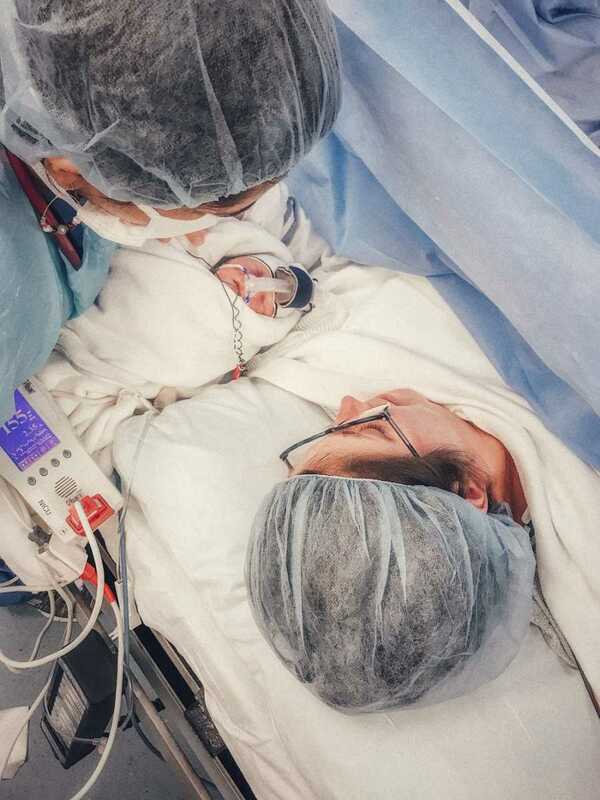 Having gone through it all before in order to have our son, I thought I knew what to expect of IVF when we decided it was time to try again. With him it was easy, as easy as the IVF process can go. 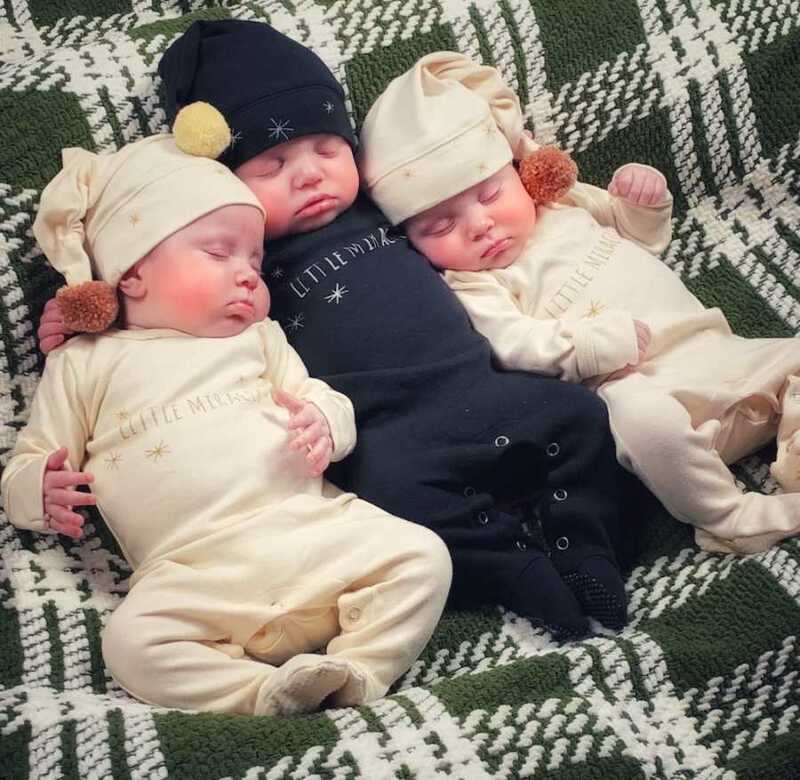 Our doctors felt confident we would be successful yet again because despite our ‘unexplained infertility’diagnosis, we had age, health and genetics on our side. 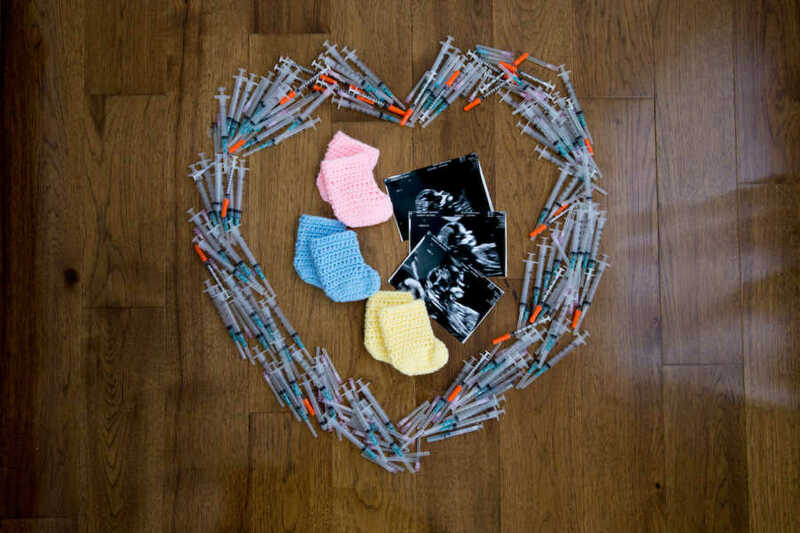 We used our last two previously frozen embryos and hoped for success. We got it. My blood tests came back positive and my pregnancy hormone levels continued to increase. The first couple ultrasounds even looked great. But I just had a feeling. I thought I was reading too far into the hormone levels and thought I was scrutinizing the ultrasounds too much. I should have trusted my gut before gushing the exciting news to family and a few friends. But I didn’t, and eleven weeks into the pregnancy, we lost our little one. As devastating as loss always is – we had been there before – I think what got me down the most, was the fact that we had to start from scratch again. We had no more embryos and the fear of not knowing if we would be able to ever have more was paralyzing. To worry us more, when our baby was tested for cause of miscarriage, the results were inconclusive, yet another unexplained result. In my mind, there was no time to waste. I let my body heal and we got back into our next round of IVF as soon as our fertility specialists would let me. My fear of needles was gone, in fact, I got so used to the injections, I was finally able to give them to myself. It’s weird how you just get used to the things that once scared you and you put yourself through things you never thought you could do. When you want something badly enough, you will do anything to have it. I always wanted four children, but realistically, never thought it would happen. We already had our perfect son and wanted to complete our family by giving him a sibling. As we started our next round of treatment, all we could do was hope and pray that love and science (modern medicine is wild!) would get us through. And it did, more than we could have ever expected it could. When I came to after the anesthesia had worn off from the egg retrieval, I remember a wave of nausea came over me and my heart was pounding in my chest as we waited for the doctor to come in to give us the number. It was all about numbers from here until the day the fertility clinic released me to my regular OB/GYN…the number of eggs, the number of fertilized embryos, the number of growing embryos, the levels of the pregnancy hormones, the sizes of the gestational sacs, the sizes of the fetuses. But this time, unlike last, the numbers were on our side. Seven eggs retrieved. Three made it to the maturity level of being biopsied for genetic testing. We ultimately decided to send them so we could continue with our plans to expand our family with just a little peace of mind. We needed peace of mind, we needed to know we were giving ourselves the best shot at success. 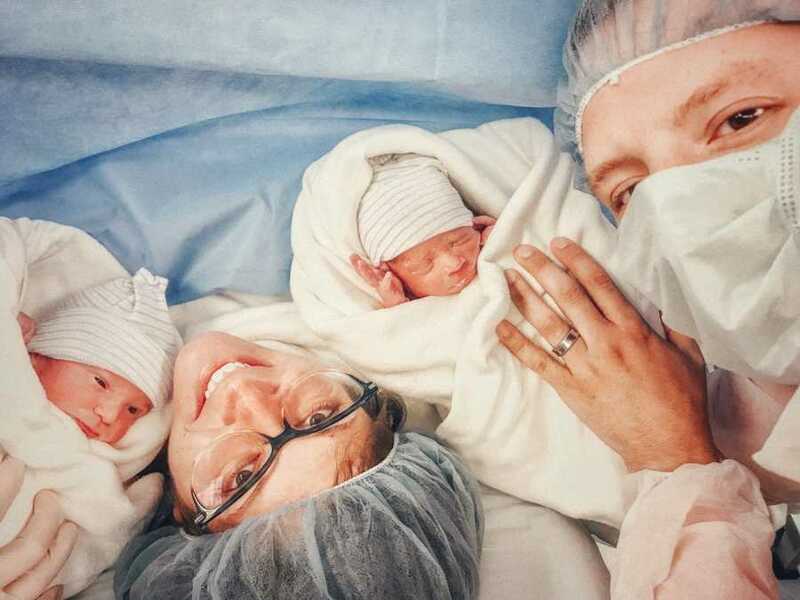 Two of those embryos came back genetically healthy – one boy and one girl. Now faced with the decision about which to transfer, we took a leap of faith, put it all out of our hands, and transferred both. We were relieved when the two-week-wait ended, and our blood test came back positive. We were hopeful when my hormone levels indicated both embryos may have successfully implanted. 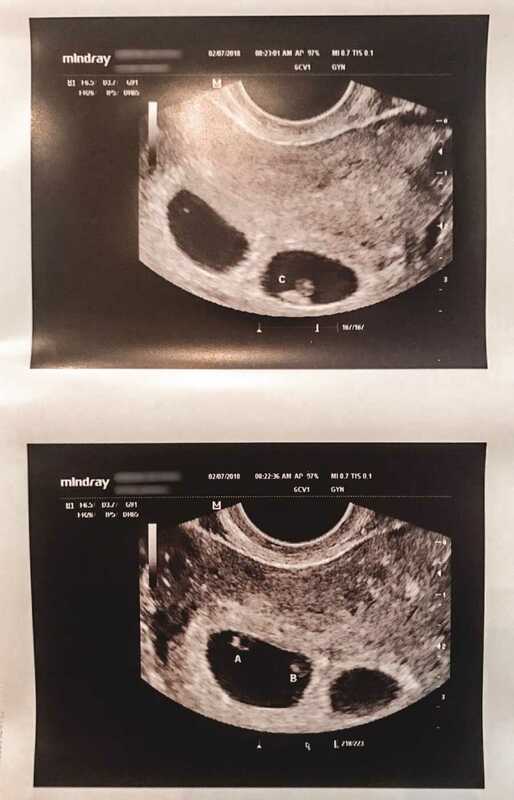 We were less than surprised at the first ultrasound when it was clear that we were pregnant with twins. Dave was away on business and it was the first appointment he had ever missed. I remember the doctor asking, ‘Where’s your husband? ’She knew he was always there with me too. 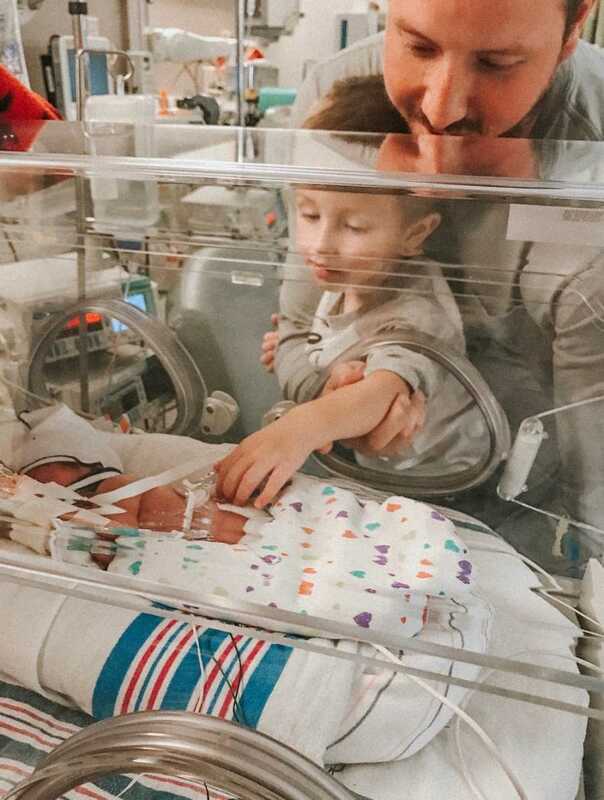 ‘He’s not going to be here to pick you up off the floor after you faint when I tell you you’re having twins?’ She knew based on the numbers, there were twins in there. 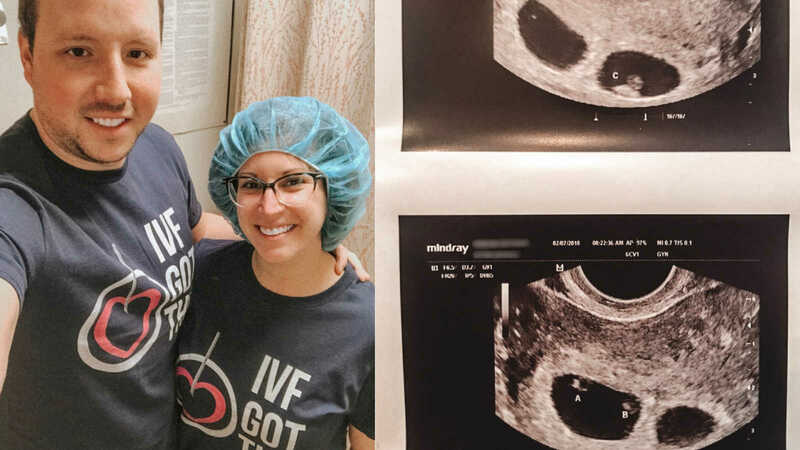 However, we were completely shocked a week later, when we went in for another ultrasound scared to death because I was bleeding, to hear her say, ‘I see no issues, but crazier things have happened…it looks like one of your embryos split.’Wait, WHAT?! This time, Dave was there with me and we both just stared at each other, jaws to the floor, in complete and utter disbelief for what seemed like a very long time. It was all such a blur and my head was completely spinning. Did she say split? 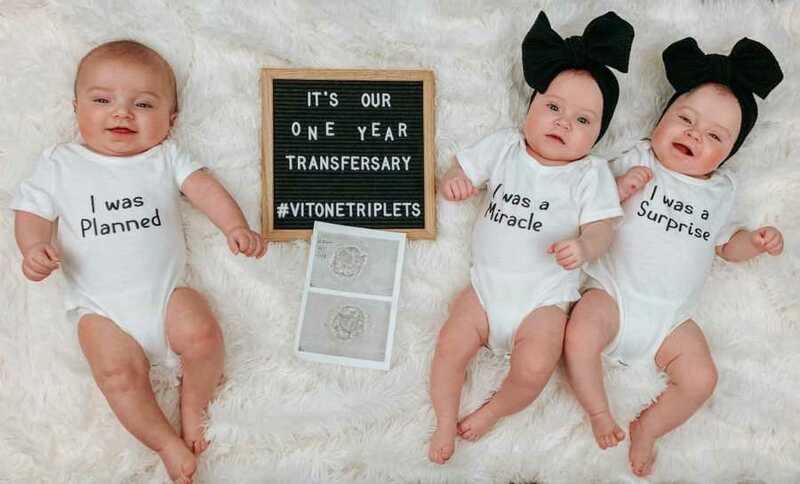 She’s telling us we are having triplets, right? Then we saw it up on the ultrasound screen – it was clear as day. Inside one sac, there was a baby. Inside the second sac, there were two! We were having identical twins and a singleton – THREE babies. We didn’t even know how to feel – surprised, excited, nervous, anxious… I immediately made an appointment with a maternal fetal specialist. While our ultrasound technician had been so wonderful, checking over everyone and making sure everything looked as it should, the doctor came in afterward to review everything and didn’t even take the time to let us explain how we felt or discuss our emotions. 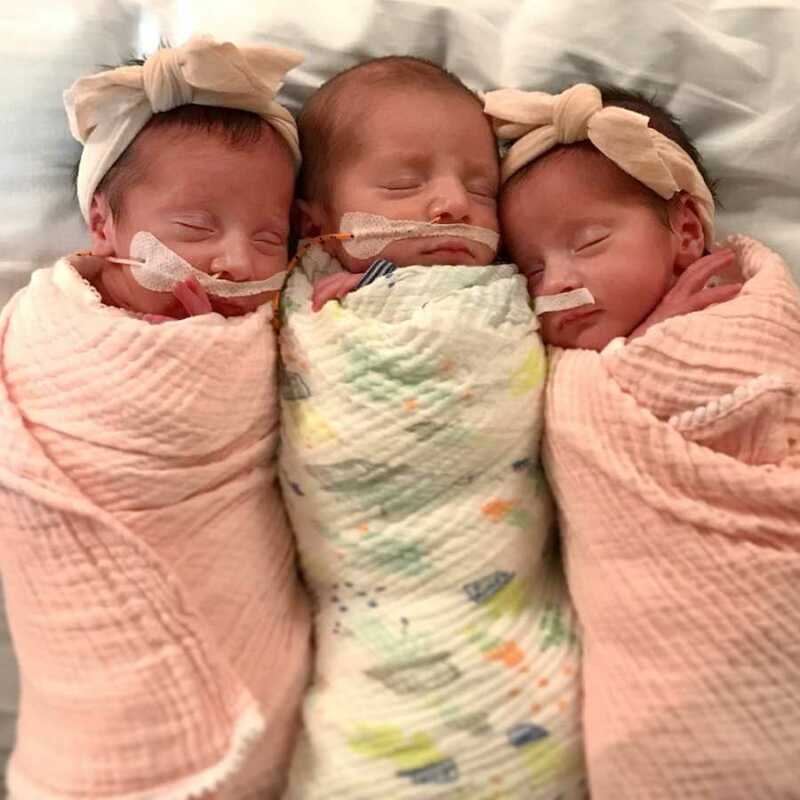 She told us to consider reduction, a thought we couldn’t imagine, especially after seeing and hearing three beautiful heartbeats.We listened while she listed all the dangers that came along with a triplet pregnancy. We listened while she told us all the risks we could encounter if our babies were born too prematurely. I held it together until I got to the car and then I let it all go and just sobbed the entire hour-long ride home. I couldn’t believe we had gone through so much to get to this point and now a doctor, who I know was only doing her job, but who I also now extremely disliked, was telling me to throw it all away. We decided to listen to ourselves as we reminded each other that this was what was meant to be and that everything would work out the way that it should. 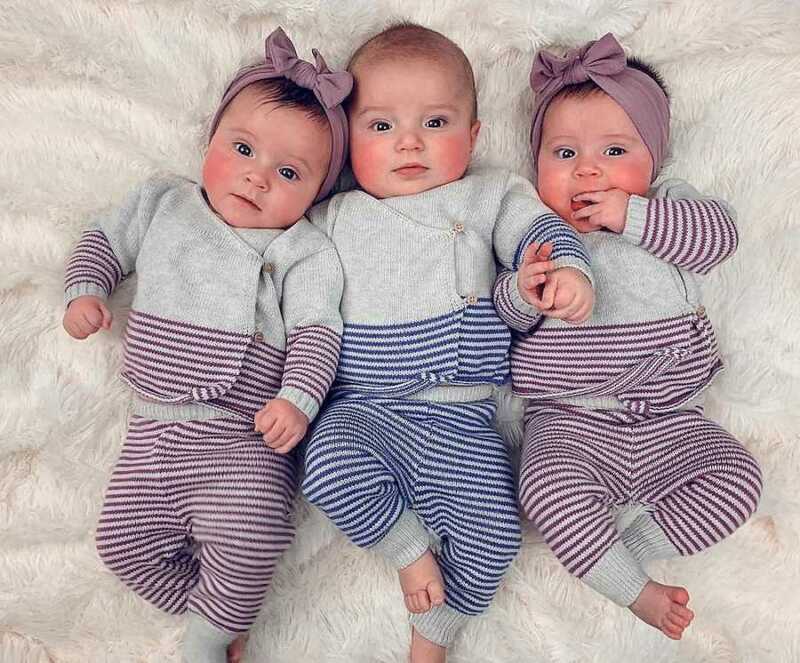 We decided we were going to do everything and anything we could to bring these three miracles into the world. We decided on a new specialist, one who supported us and our decision, and we did just that. We have run the full gamut of emotions since this time last year. As I go back through them, it reminds me of the wild ride we were on, a journey that from start to finish, I wouldn’t’t trade for the world as it made us who we are as a family: eagerness of what was to come, hope that it would all work, joy when we found out we were expecting twins, shock when we learned we were expecting triplets, fear as doctors discussed the risks and suggested reduction, determination that we could carry all three babies, belief that the pregnancy would be uneventful and successful, relief when our babies were born healthy at 34 weeks, and complete amazement that these three perfect humans are ours. We could not imagine life without any of them and we are beyond thankful, grateful and blessed that they joined their big brother and completed our family. 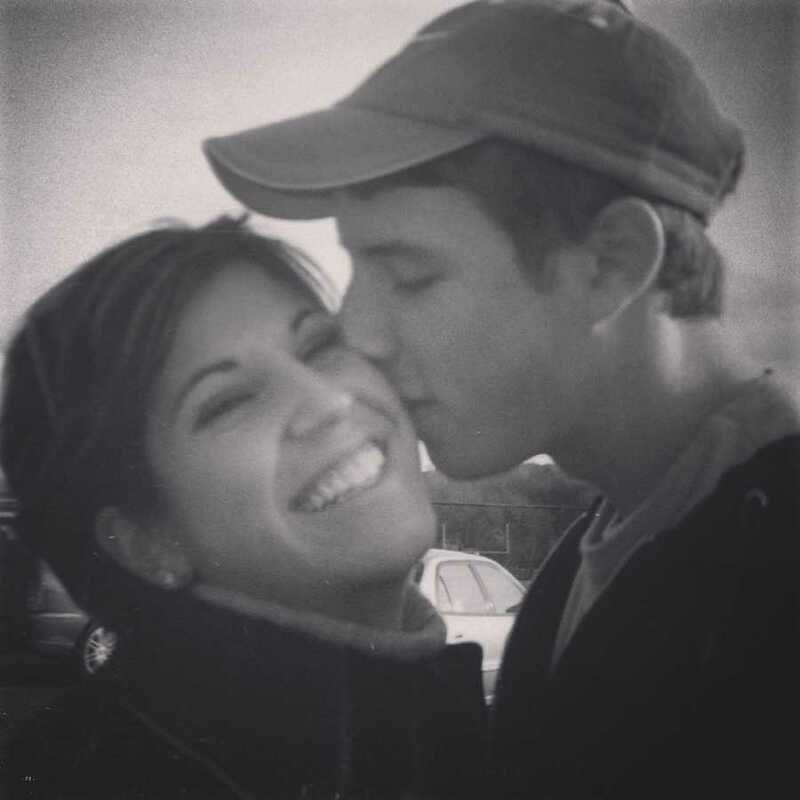 This story was submitted to Love What Matters by Natalie Vitone, 31, from New Jersey. Follow her journey on Instagram here. Submit your story here. For our best stories, subscribe to our free email newsletter.